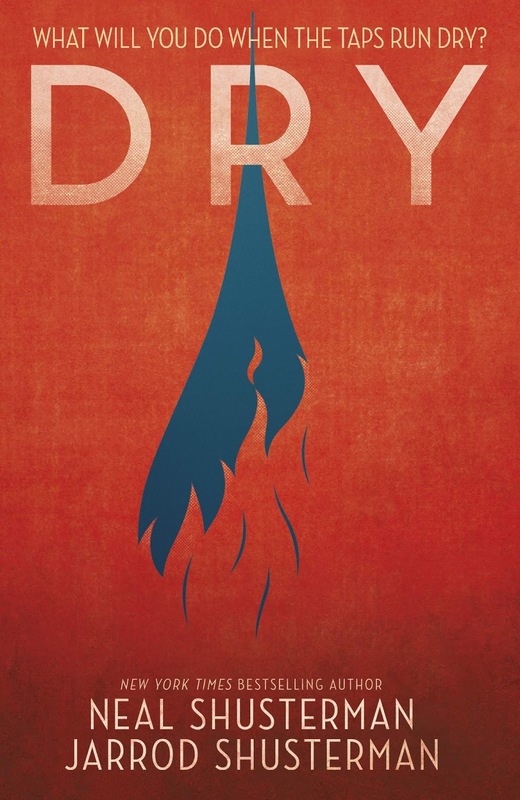 Set in the not too distant future Dry is a dystopian story based on the idea that after years of drought California completely runs out of freshwater. For years there have been increasingly strict water rationing and fines for excess consumption but it wasn't enough and one day, without any advanced warning, people go to turn on their taps and nothing comes out. This wasn't an outcome that most people were prepared for and the longer the taps stay dry the greater people's panic becomes. This is a fight for survival and now once friendly neighbours are potential enemies as everyone becomes increasingly more desperate. This story sucked me in from the very first page and I found it nearly impossible to put it down. It really makes you think about how much we take for granted but also the lengths you might be willing to go to to protect your family and survive any kind of natural disaster. I have to admit this book really did make me want to start stockpiling water and other supplies just in case something awful happens! 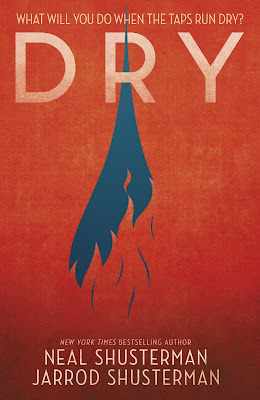 Dry is told from several points of view but the main characters are Alyssa and her younger brother Garrett, two normal teenagers who are left on their own when their parents leave to try and find water and don't come home, and their next door neighbour Kelton whose family has been preparing for a disaster for years and already have supplies on hand. You'll meet others along the way but I'm going to focus on this trio for the purpose of my review. Alyssa is just a normal teenage girl who has never had to worry about looking after herself, let alone dealing with a disaster on this scale. She doesn't always make the right choices but she does the best she can and she always tries to protect her brother and anyone else she can help along the way. Kelton has been training for this his whole life and has a good idea what to expect as society starts to breakdown but no matter how prepared his parents are for things to go wrong they didn't quite anticipate how difficult it would be to protect their stockpile from terrified and desperate neighbours. 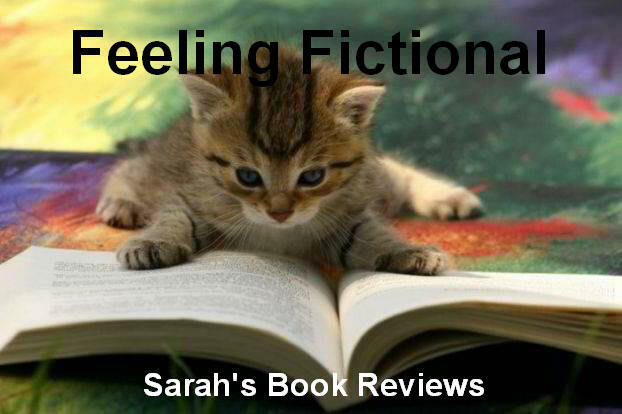 Everything that can go wrong pretty much does go wrong and these teens have to deal with some pretty scary situations as they try to find somewhere safe. I could really feel their desperation as things spiralled out of their control but I loved how determined they were and that they never gave up no matter how bad things got. 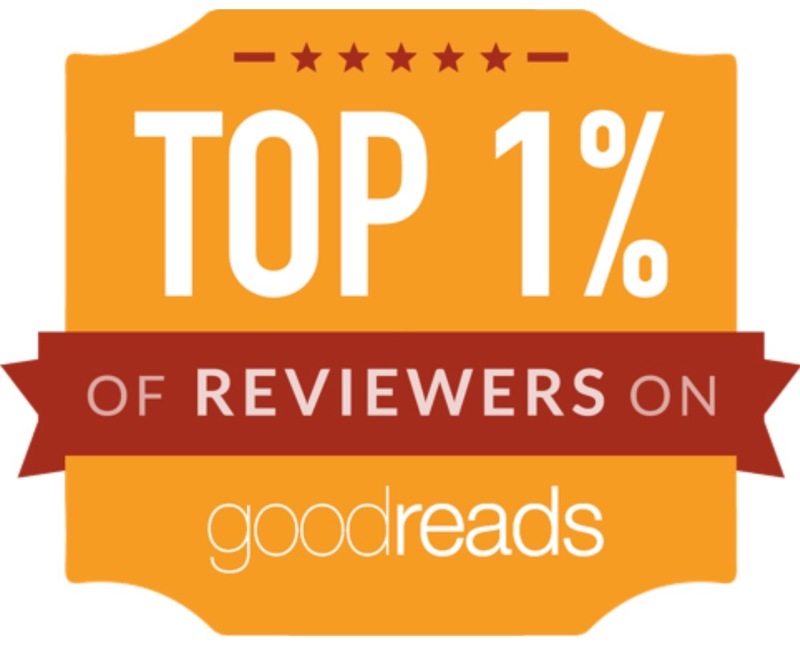 This was an excellent story and the rate society broke down was terrifyingly believable. I find it fascinating to think about the psychology of mob rule and the way people so quickly start to devolve into pretty mindless animals when survival is on the line. I don't think I've ever felt so thirsty - or so grateful for my working taps! - while reading a book. I probably drank more water reading this than I normally would in a week so make sure you have plenty of liquid on hand before you pick this up. Father and son writing team Neal & Jarrod Shusterman hit the ball out of the park on this one & I'm definitely going to be watching out for any future collaborations between them.